Fourteen people were shot dead at a San Bernardino, Calif., office holiday party on Dec. 2, 2015 when authorities say Tashfeen Malik and her husband, Syed Rizwan Farook, stormed the facility after reportedly pledging their allegiance to an ISIS leader in a Facebook post. The couple had a 6-month-old child. The FBI says Malik, a Pakistani native, had been living in Saudi Arabia when she married Farook, a U.S. citizen who was born in Illinois, before moving to the U.S. the year of the shooting. Both Malik and Farook were killed in a standoff with police. On Jan. 30, 2006, authorities say Jennifer San Marco opened fire inside the U.S. Postal Service mail sorting center in Goleta where she once worked, leaving six people dead before she fatally shot herself in the head. Earlier that day, police believe San Marco, who'd been previously granted early retirement for psychological reasons, fatally shot former neighbor Beverly Graham. Investigators say San Marco was psychologically disturbed and believed she was the target of some sort of conspiracy based out of the mail facility. Brenda Spencer was just a San Diego 16-year-old when she walked across the street from her home to Grover Cleveland Elementary School on Jan. 29, 1979 and began shooting at students. Eight children were injured, and two adults — the school's principal and custodian — were killed as they came to the aid of students'. Spencer would go on to give a reporter a bizarre answer for why she carried out the shooting. "I don't like Mondays. This livens up the day," she said before eventually giving herself up and later pleading guilty to two counts of murder. She remains in a California prison. Bishop was a college professor of neuroscience with a Harvard Ph.D. when authorities say she opened fire on fellow faculty members at the University of Alabama in Huntsville on Feb. 20, 2010. Bizarrely, students in the class she taught leading up to the faculty meeting where she pulled out a 9mm handgun said she seemed perfectly normal. Even fellow teachers in the meeting said Bishop acted normally before withdrawing the firearm, which she used to kill three and injure three others. The mother of four eventually entered a guilty plea and remains in prison today. 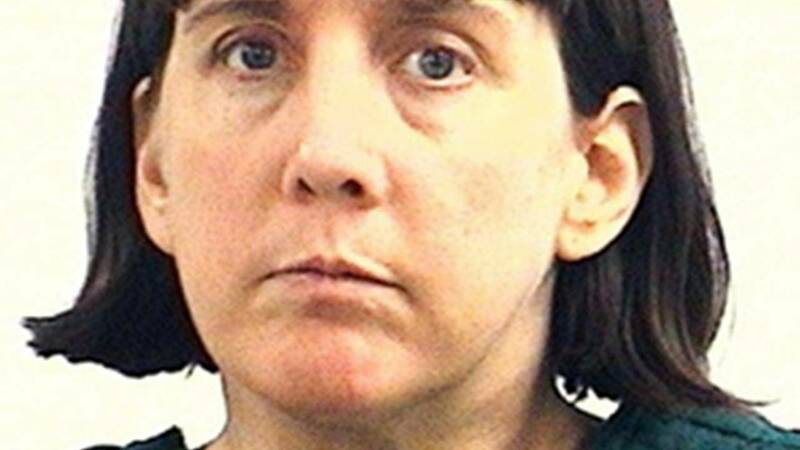 Laurie Dann was a 30-year-old divorcee in 1988 when she delivered arsenic-tainted Rice Krispy treats and juice boxes to Chicago-area acquaintances, former babysitter clients, her psychiatrist, ex-husband and several fraternity houses at Northwestern University. No one was ultimately fatally poisoned, but on May 20 of that year, Dann entered a Winnetka, Ill., elementary school and started shooting. She injured several children and killed an 8-year-old boy. She would later hold a family hostage for hours — shooting but not killing the family patriarch — before fatally shooting herself. On Feb. 8, 2008, 23-year-old nursing student Latina Williams opened fire in a classroom at the Louisiana Technical College in Baton Rouge. Two women were killed. Williams then turned the gun on herself. According to a statement subsequently released by the Baton Rouge Police Department, Williams displayed signs "of paranoia and losing touch with reality" leading up to the shooting.